More than a quarter century of Rocky Mountain 'Aha'!moments are reflected in Beth's art, in their uniqueness, beauty and sense of play. 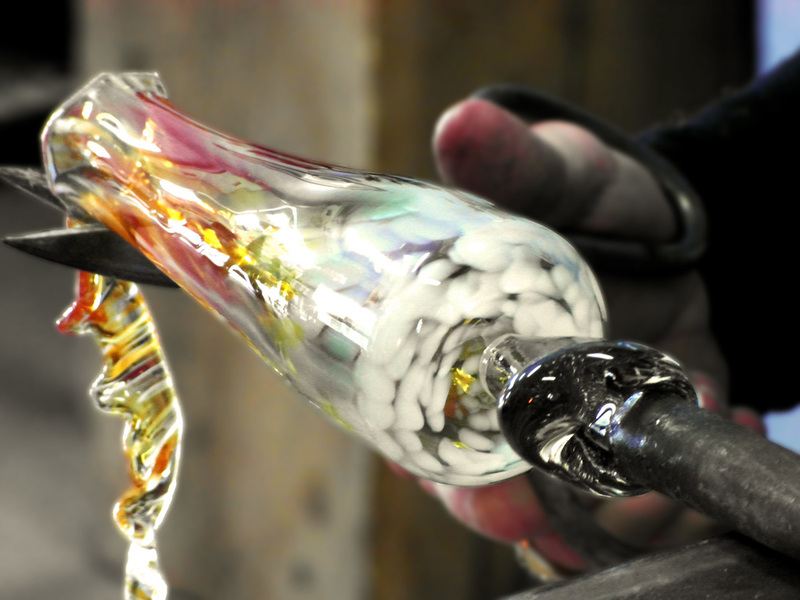 There is an ineffable, profound bond between the pieces and the artist- each one utilizes traditional glass blowing hand formed techniques. 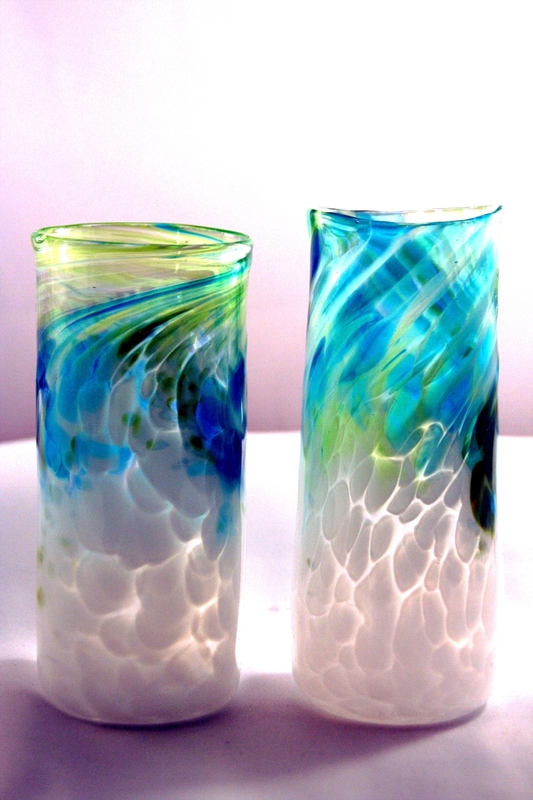 Beth's traditional media are silver and gold and now glass. Inventive and curious, she is always on the hunt for new outlets of expression.